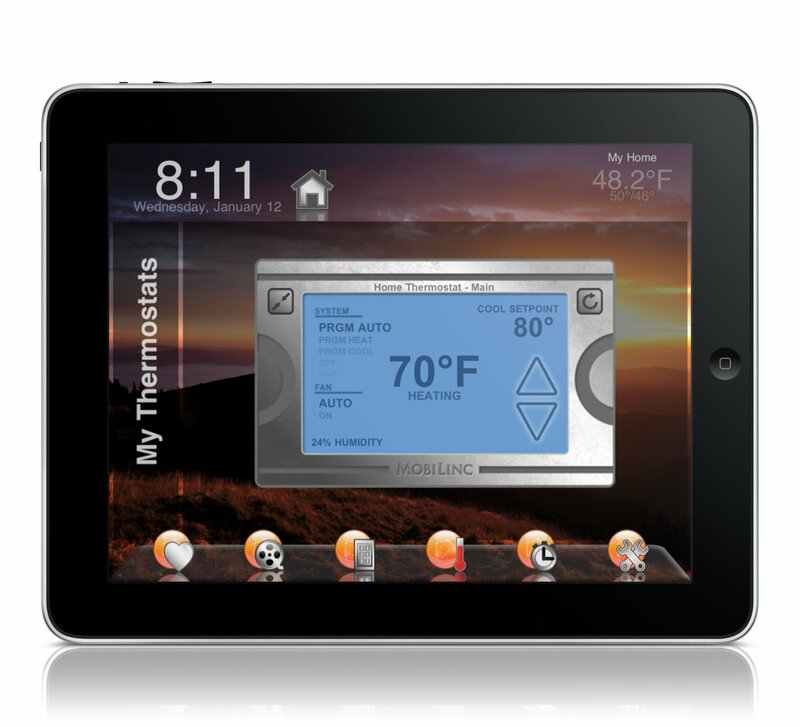 Check out this awesome application created by Mobile Integrated Solutions, LLC that lets you control all kinds of devices at your home or office with your iPad, iPhone, iPod, or Android. See below for some specific details on what it does or click here to go to their website! I had the pleasure of working with Mobile Integrated Solutions, LLC and helping them with the icons and other misc graphics on their MobiLinc applications.